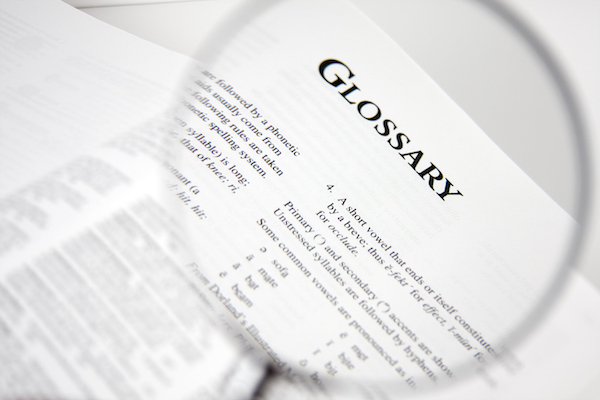 … that from Moodle 3.5 you can link to a specific Glossary entry you have made? A link icon is available next to the Edit and Delete icons of entries you have created yourself, to allow you to make a permalink to your own glossary entries. As of Moodle 3.5 you can only use this permalink for your own Glossary entries :-(. But in a future release this option should be available for any and all Glossary entries – even better ! Keep an eye on MDL-62288 for further progress with this feature. That’s a really useful option, to Permalink to a Glossary entry, I can definitely see uses for this in some of the IT courses I teach.